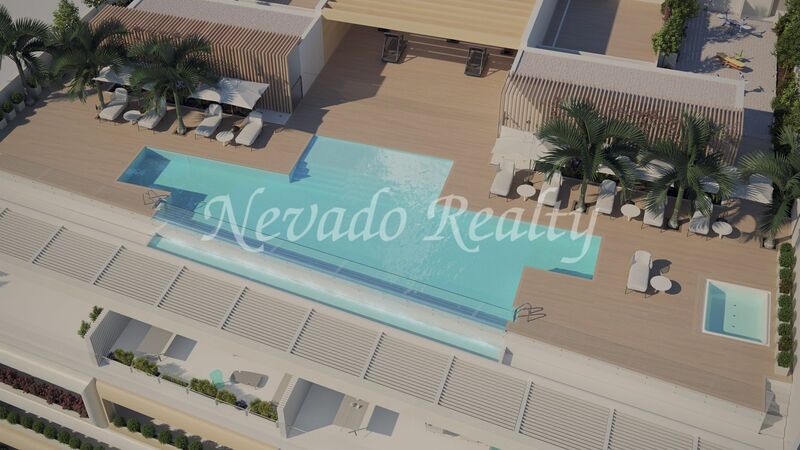 New building under construction on the beachfront in Estepona consisting of 32 high-quality homes with large terraces and different types and distribution. 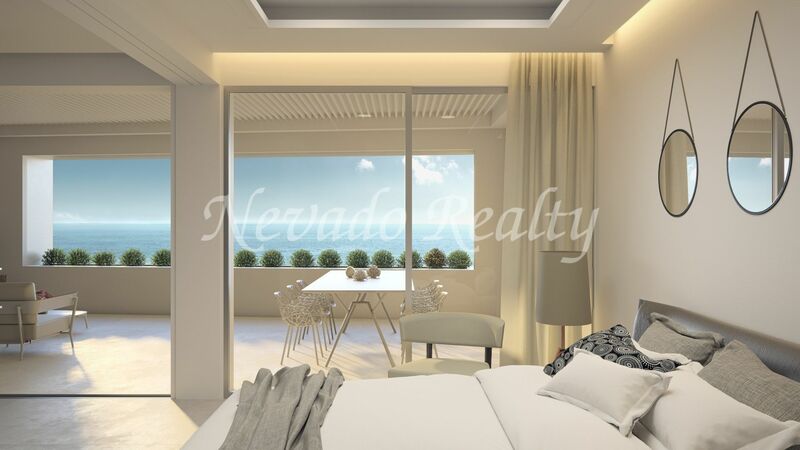 Located in the heart of the Paseo Marítimo, it has all the services, restaurants and transport at your disposal, being less than 20 minutes by car from 10 golf courses. 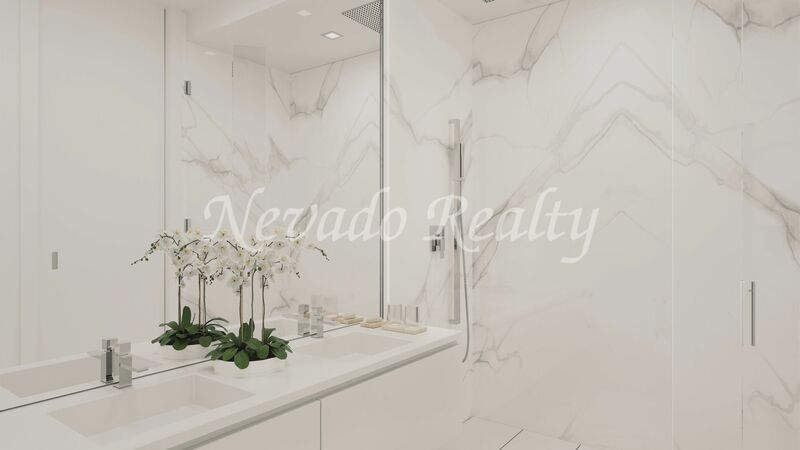 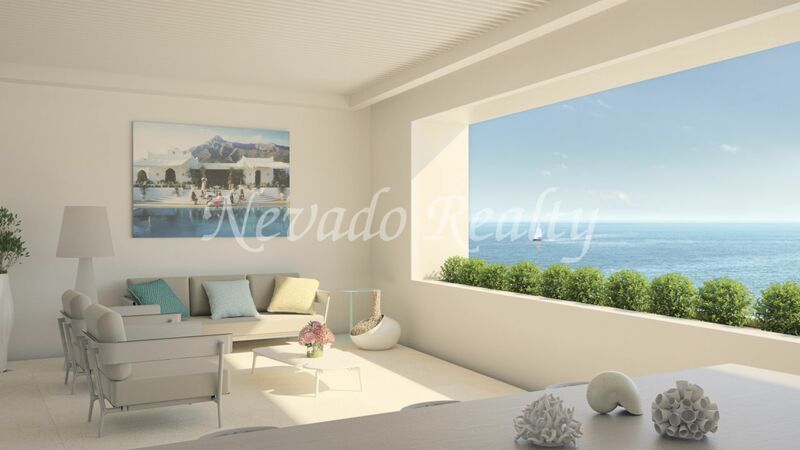 Prices from € 890,000 to € 1,554,000 and 2 to 4 bedrooms having begun work in May 2018. 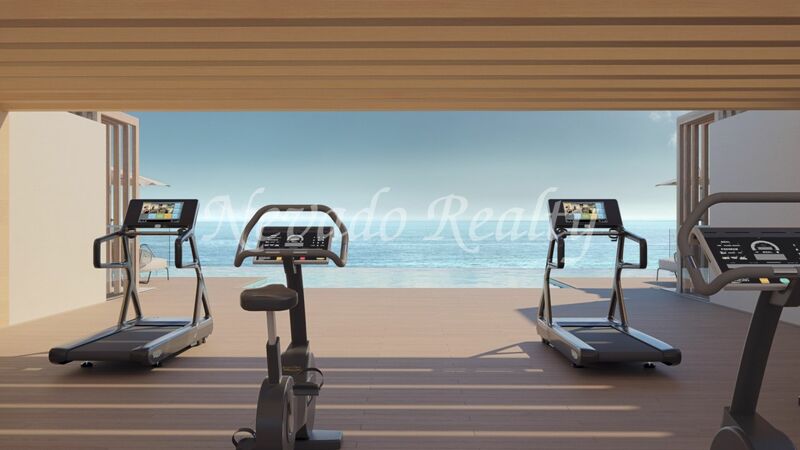 The common areas have landscaped solarium with Jacuzzi, children’s area, gym, infinity pool, toilet and barbecue with sink. 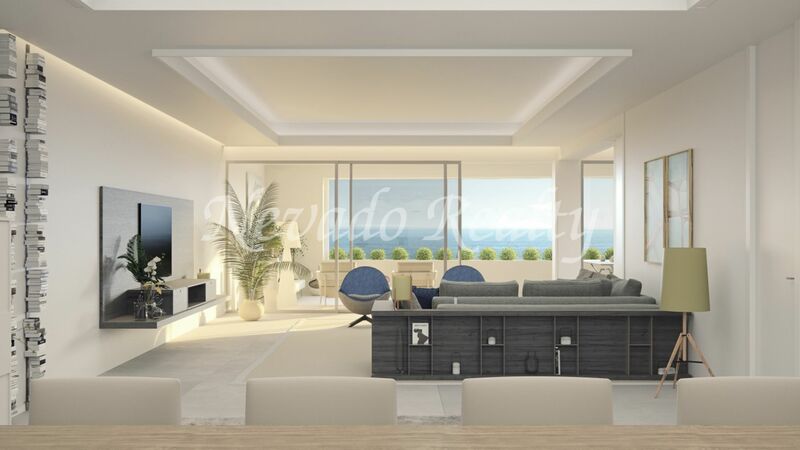 Characteristics of the houses are: cold / heat by aerothermal, home automation for lighting, blinds and blinds; double glazing, ceilings in height, floor to ceiling doors and terraces integrated by minimum profiling and continuity; armored entrance door; led lights; video intercom; central island in kitchen; safe and underfloor heating throughout the house. 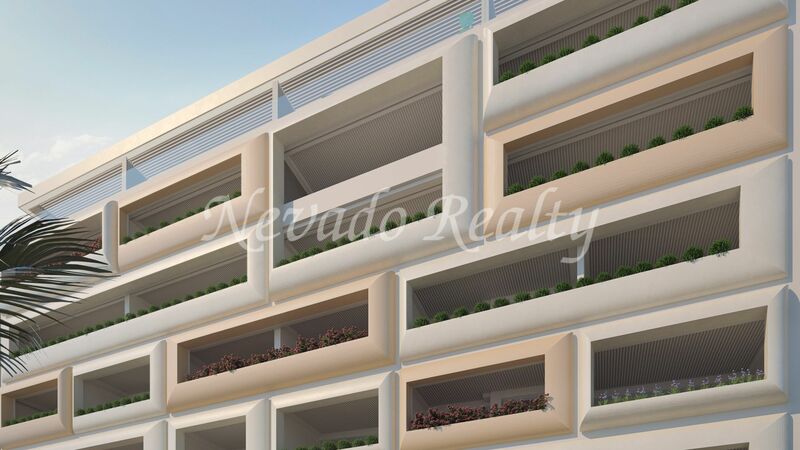 The price includes a private parking space and storage room. 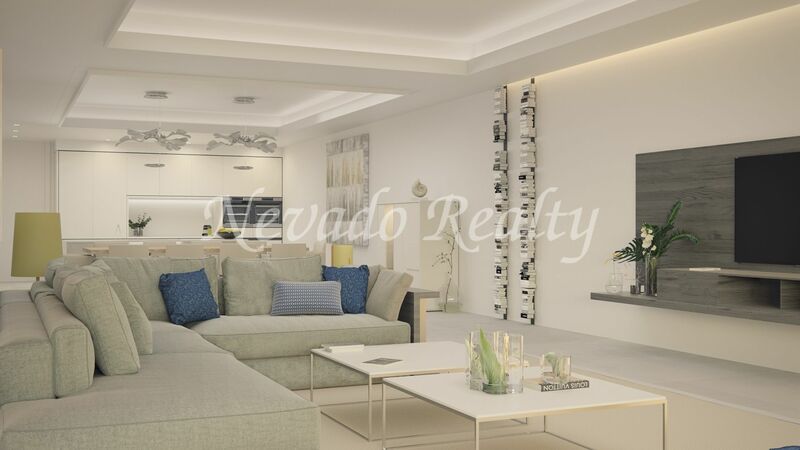 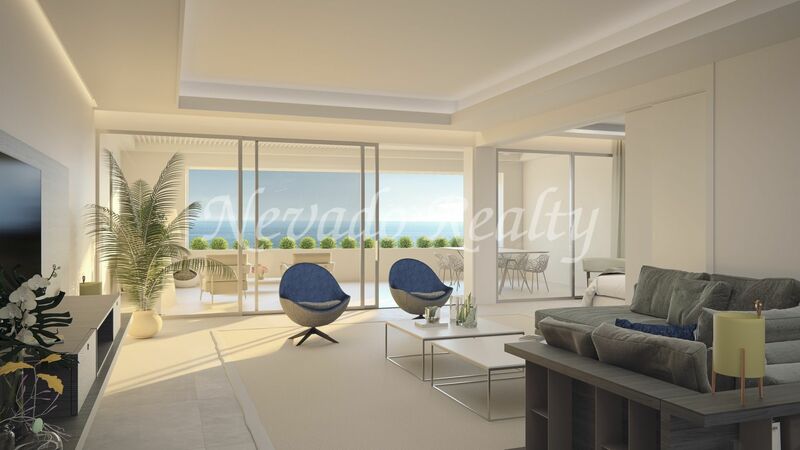 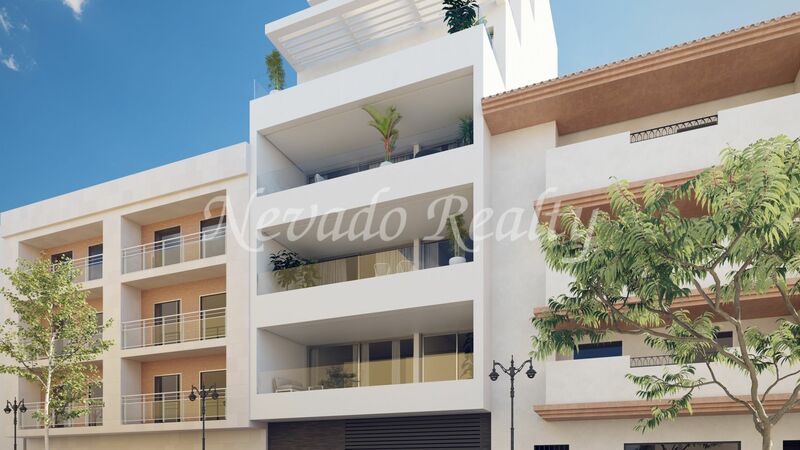 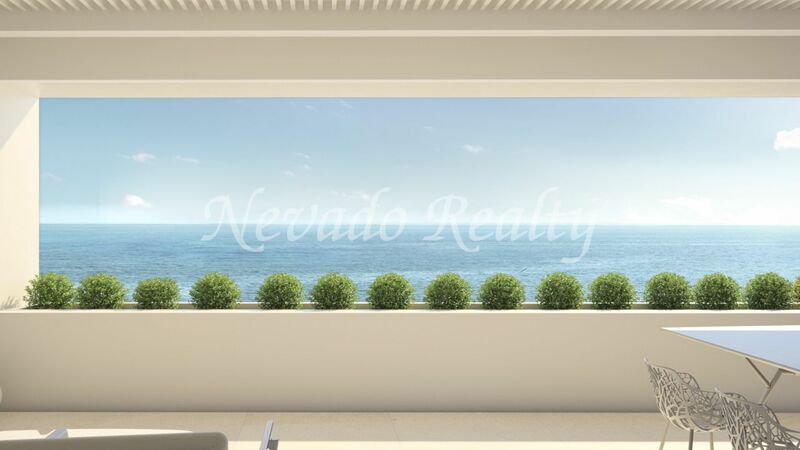 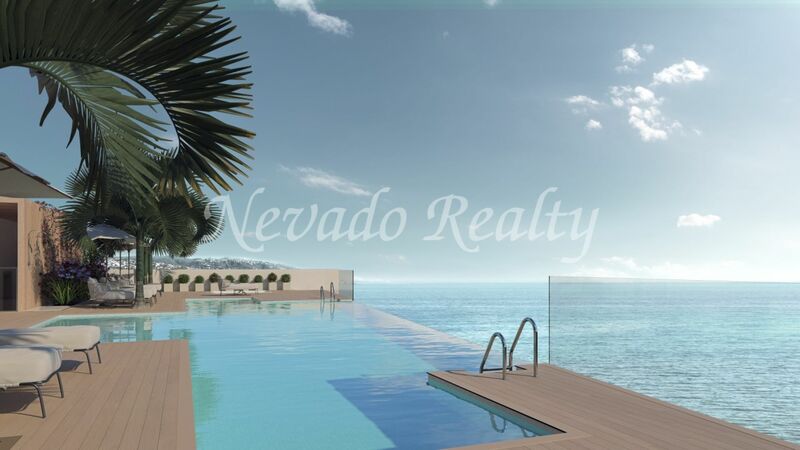 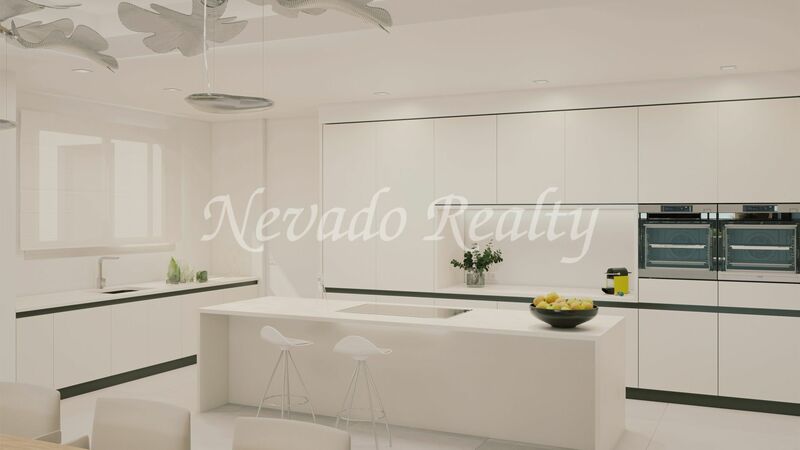 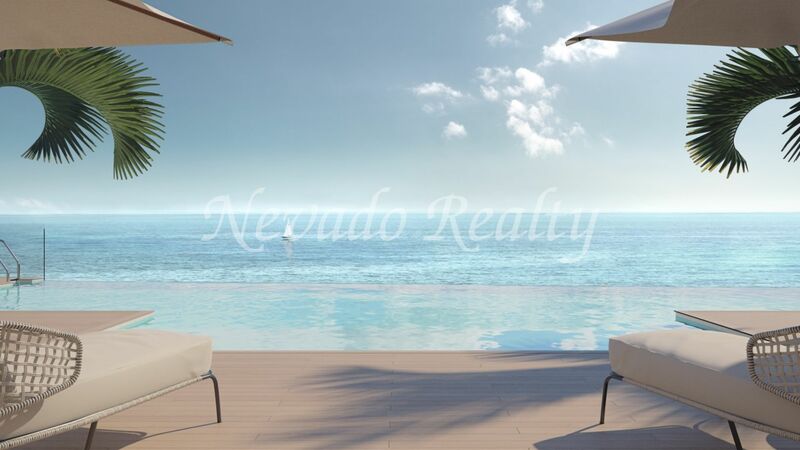 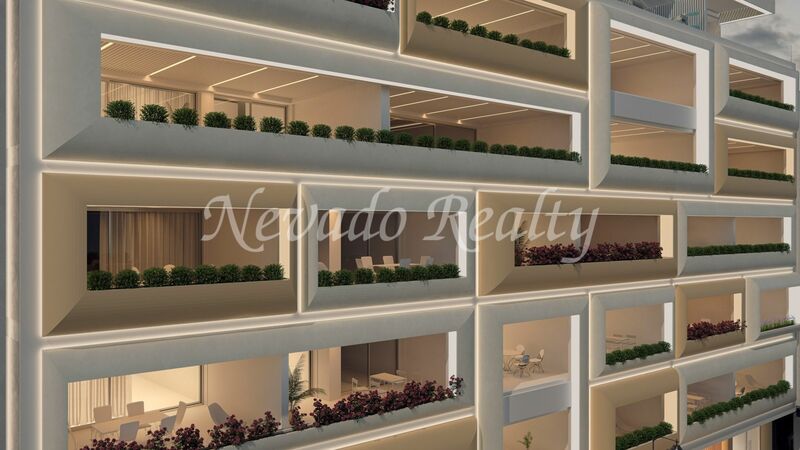 Please send me more information about ref 163-00083G, Development in Estepona Centro, Estepona Or similar properties.